Our next learn to row course will start soon, over 6 sessions on Monday and Thursday evenings as well as Saturday or Sunday mornings. Mon and Thurs sessions will be from 6.00. for approximately 60 minutes. Saturdays will depend on tide times and will last for approximately 90 minutes. All the sessions will be at our club house, covering indoor rowing, correct technique and of course rowing on the sea. 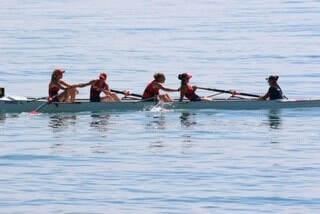 The price is £50 to include all coaching, led by qualified British Rowing coaches and equipment. You just need to bring yourself and training kit. Attending all sessions is not compulsory. 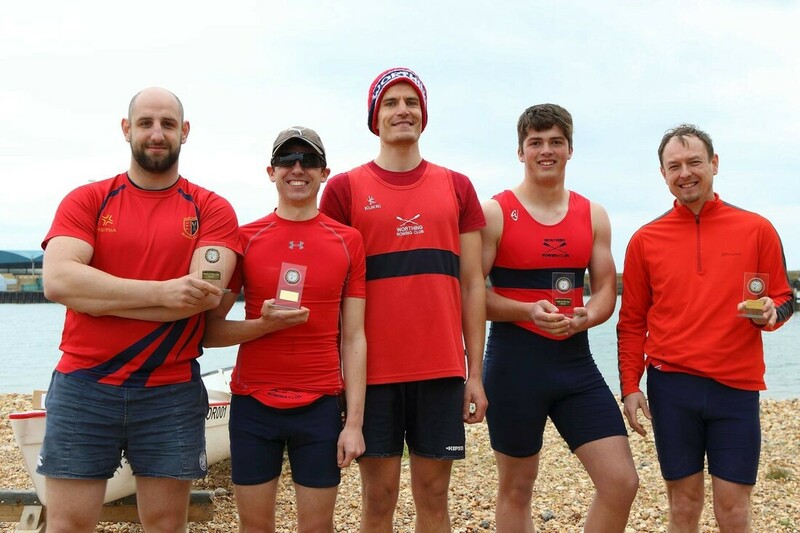 Please email L2R@worthingrowingclub.com for more information. If you want to learn 2 row with us please contact us via the link below or email address above and we will get back to you as soon as possible.